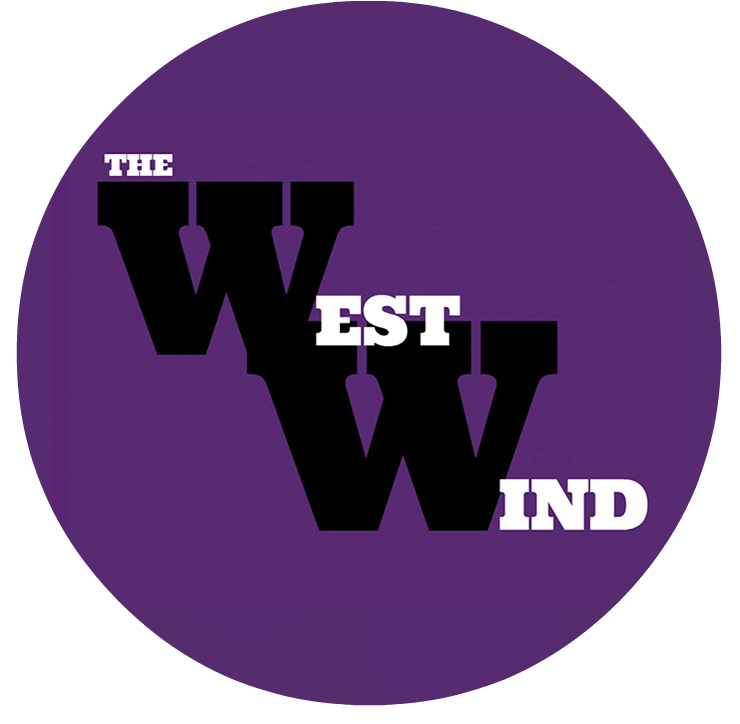 Amelie Bauer is a reporter-at-large for The Westwind. 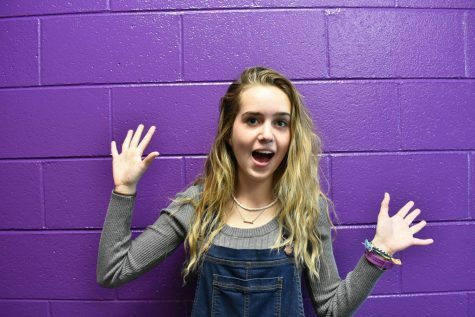 She enjoys running cross country and track for Arvada West. Her favorite way to spend time is hanging out with her friends and going on crazy adventures.